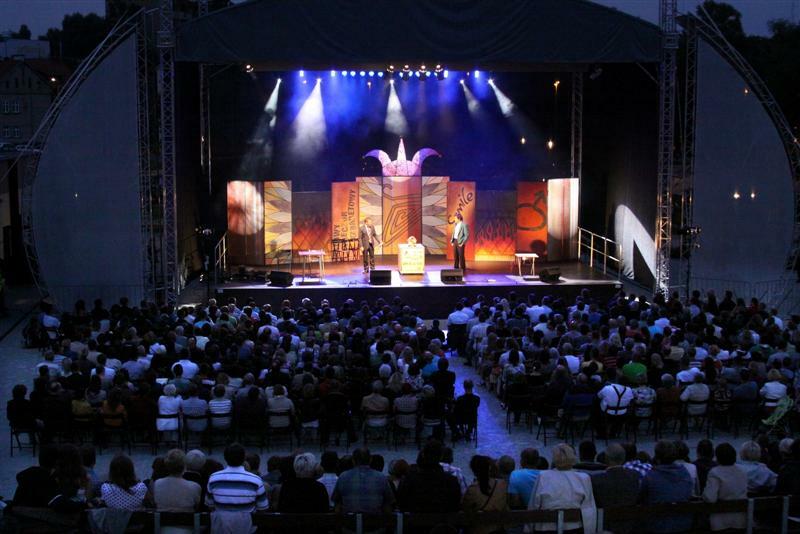 Kętrzyn is the venue of many cultural events all year round. 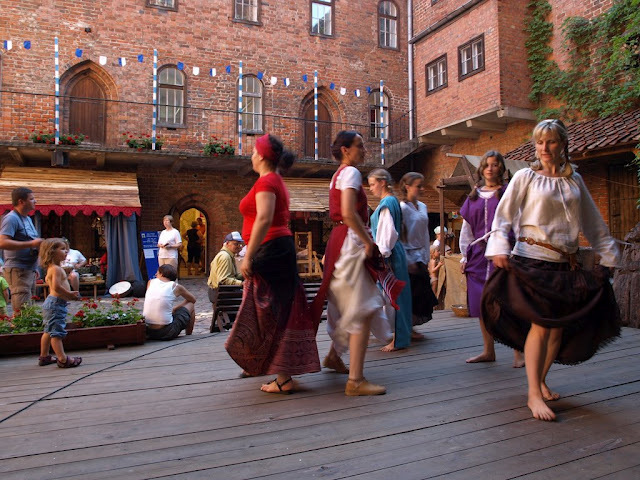 This vast range of activities guarantees everyone will find something of interest. 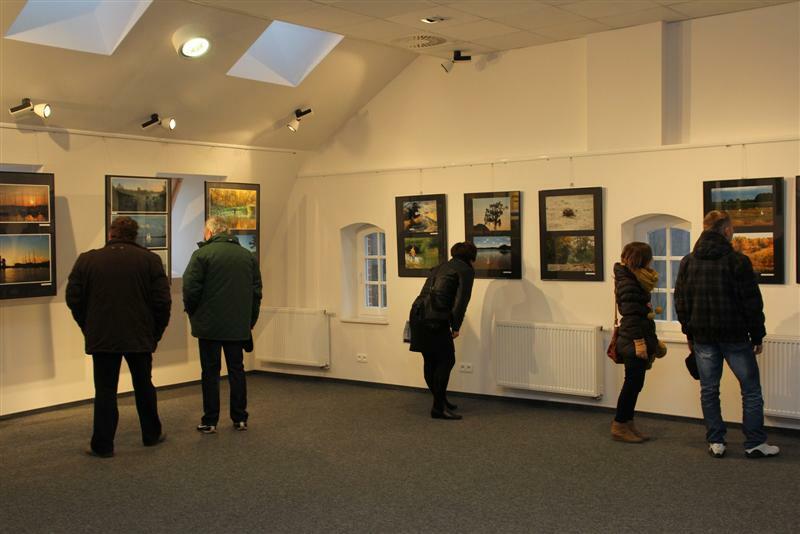 The most important events, which are permanently fixed in the town’s tradition and cultural event calendar include: meetings with Polish artists in Lithuania – “Kaziuki-Wilniuki”, Fair and Regional Exhibition of Folk Art – “Po Warmiński-Mazurskiej Ziemi”, Ukrainian Minority Art Works Review – “Z Malowanej Skrzyni”, and National Photographic Contest “Pejzaż Polski”. 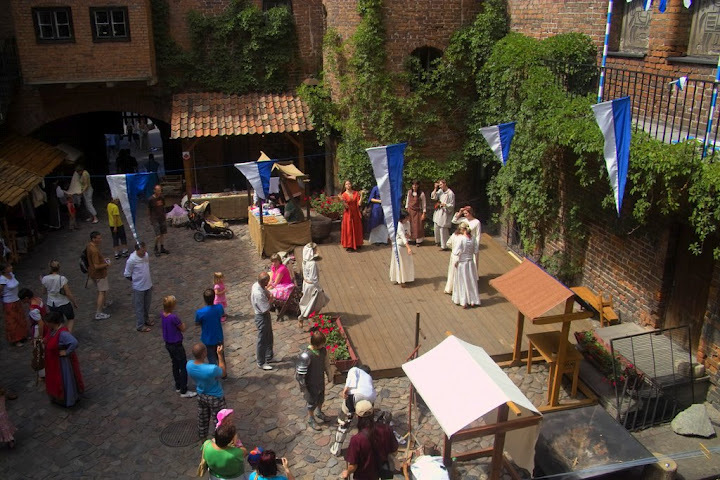 During the holidays, Kętrzyn holds a series of outdoor events that enhance the town’s offer for tourists. 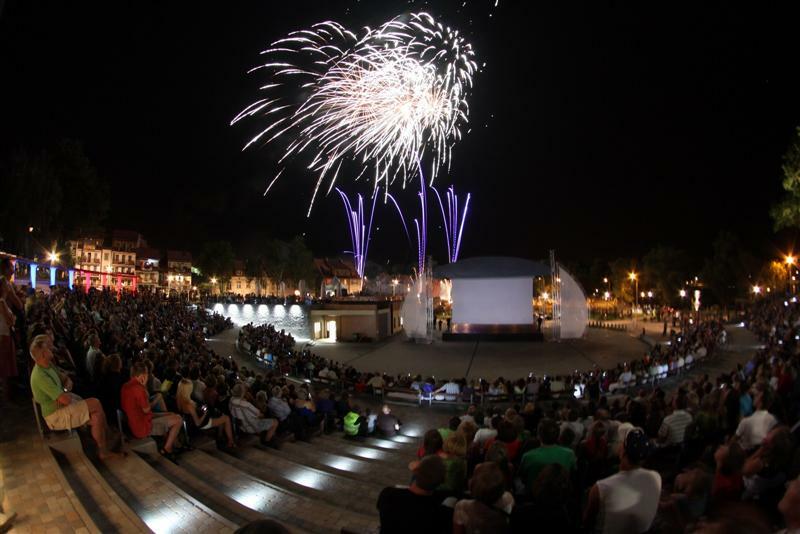 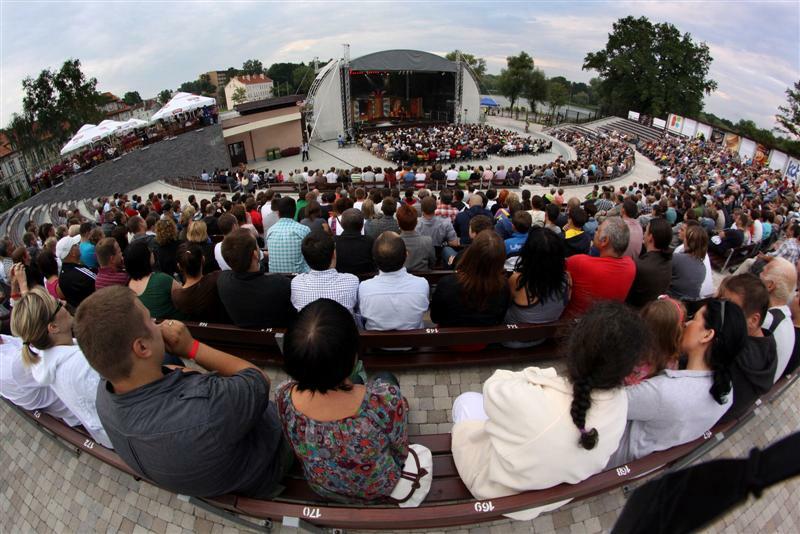 The “Kętrzyńskie Lato” event organised in July hosts important Polish music bands and attracts thousands of tourists. 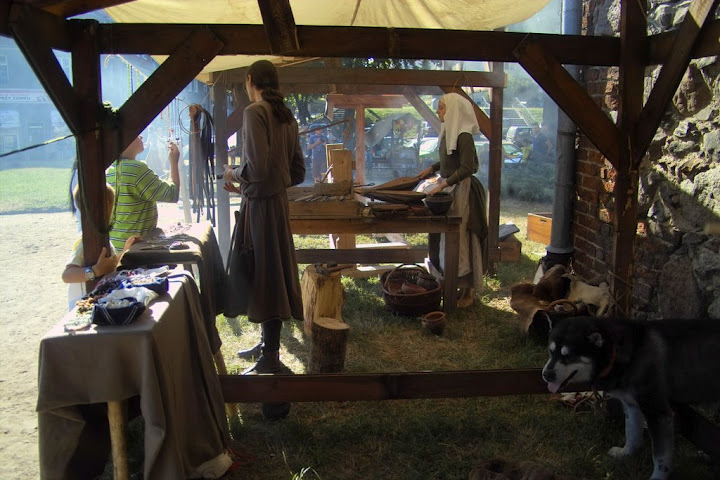 July is also the month when the castle hosts thousands of tourists who come to the St. Jacob’s Medieval Fair. 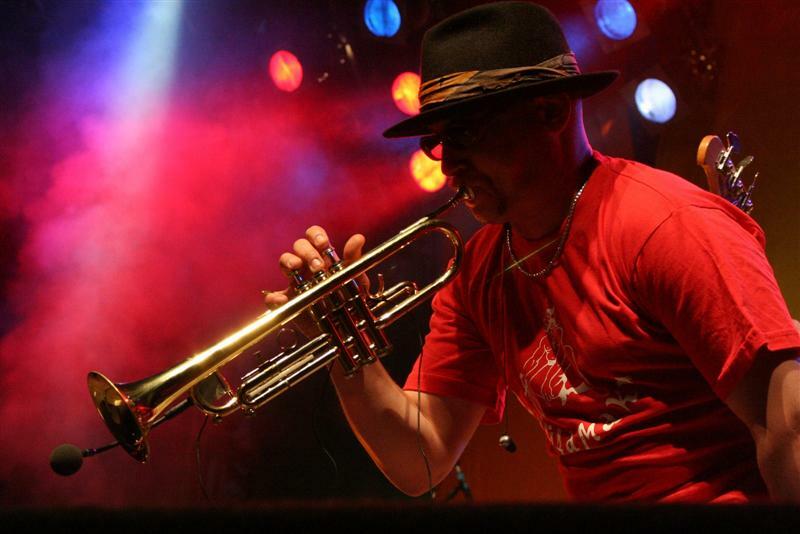 The August Brass Band Parade is very popular among people living in Kętrzyn. 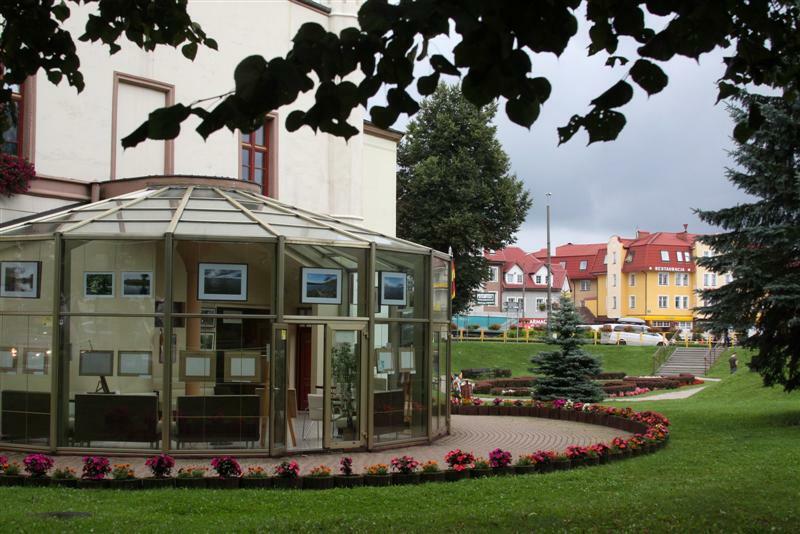 All these cultural attractions are supplemented by the many exhibitions, artistic evenings and concerts that are held in our town.